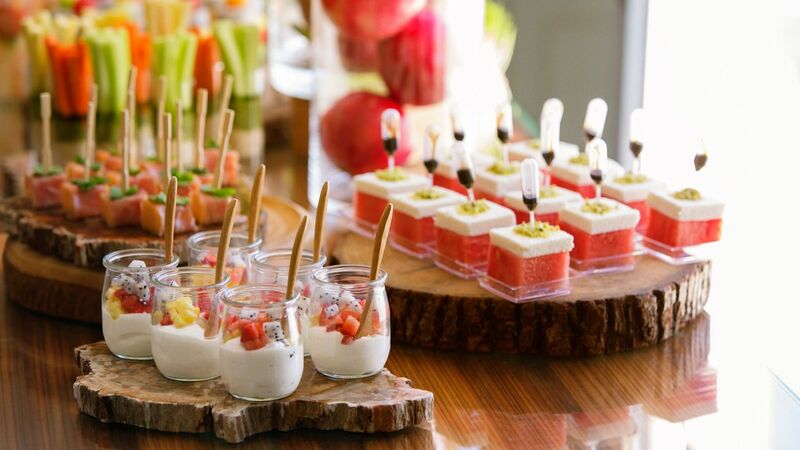 A truly memorable event always features delicious fresh-prepared food, paired with specialty drinks. 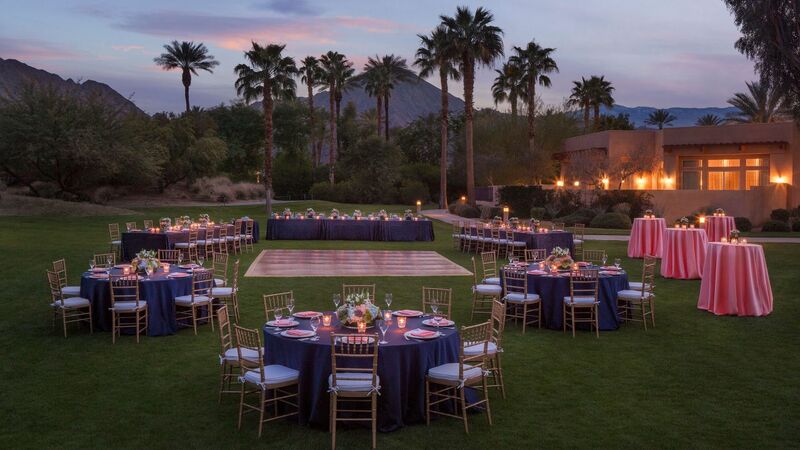 Let our dedicated culinary team and catering staff craft a meal that pairs well with your event theme and setting. 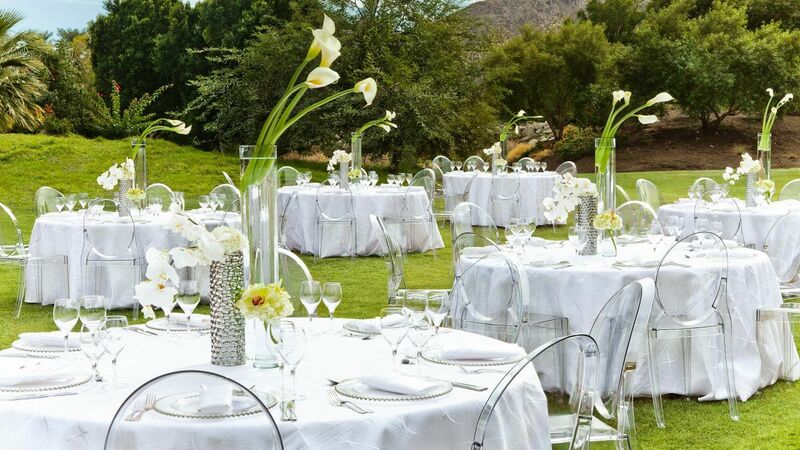 We use fresh, locally sourced ingredients to create banquet menus that will delight any palate. 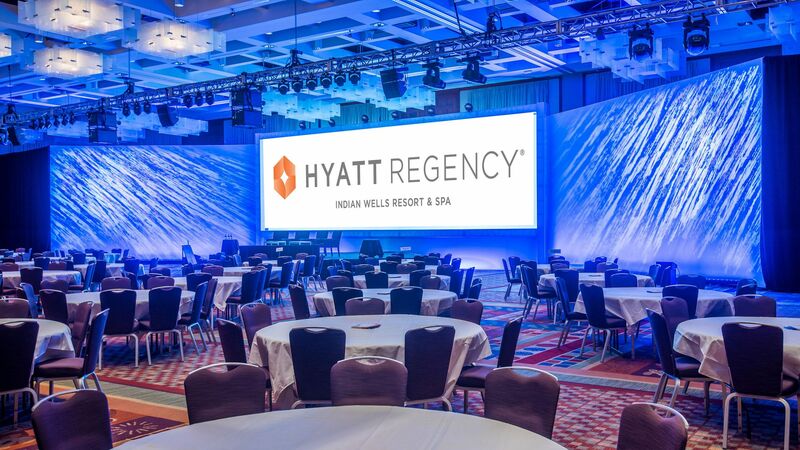 Hyatt Regency Indian Wells Resort & Spa is a premier Indian Wells meeting venue near Palm Springs. 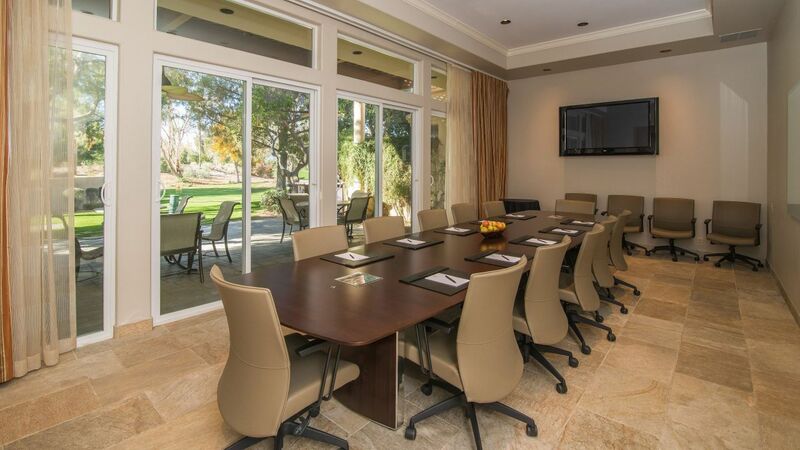 Our meeting rooms offer a variety of spaces to suit your needs. 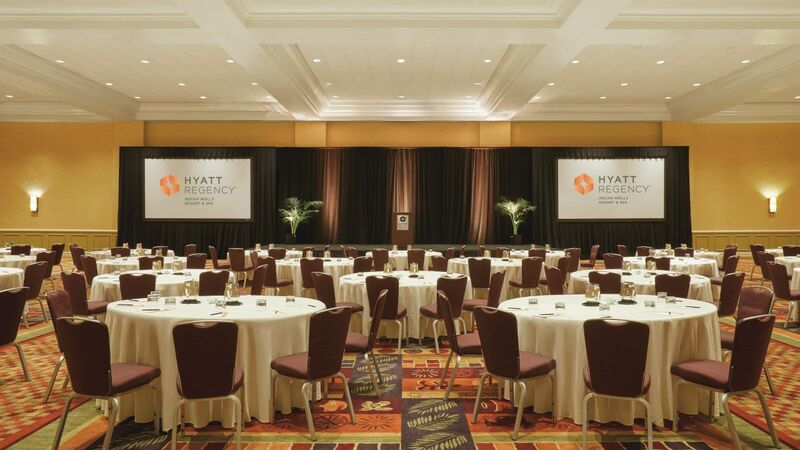 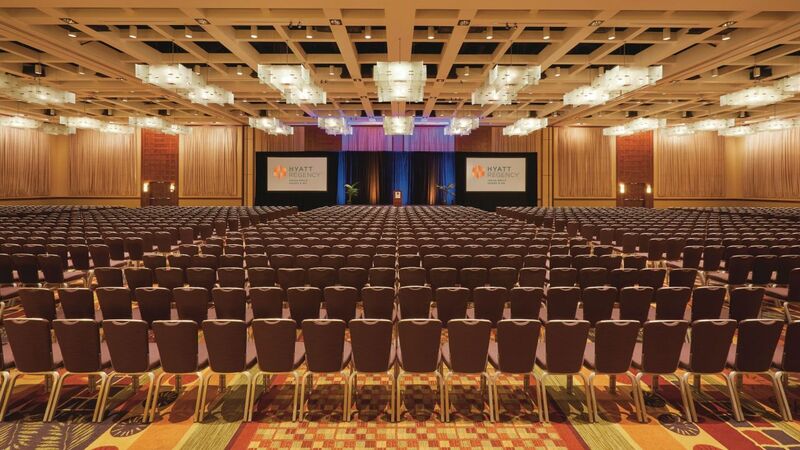 Choose from exhibit halls to boardrooms and every venue in between. 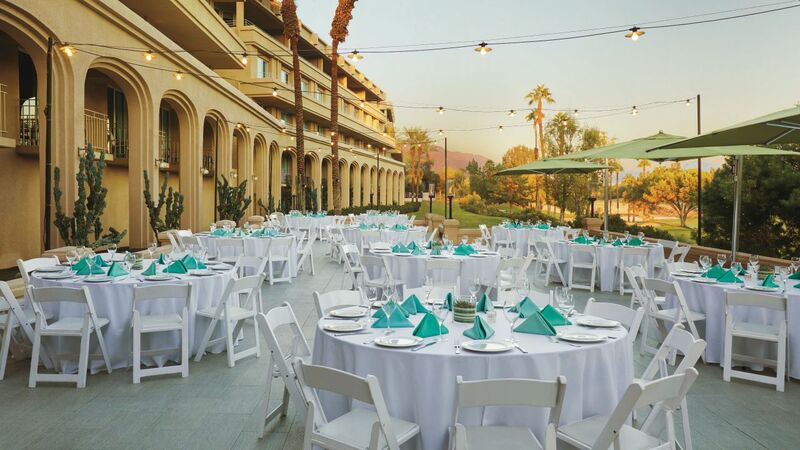 No matter which venue you choose, rest assured that your guests will enjoy the best experience possible during their stay at our award-winning luxury resorts and Indian Wells meeting venue near Palm Springs. 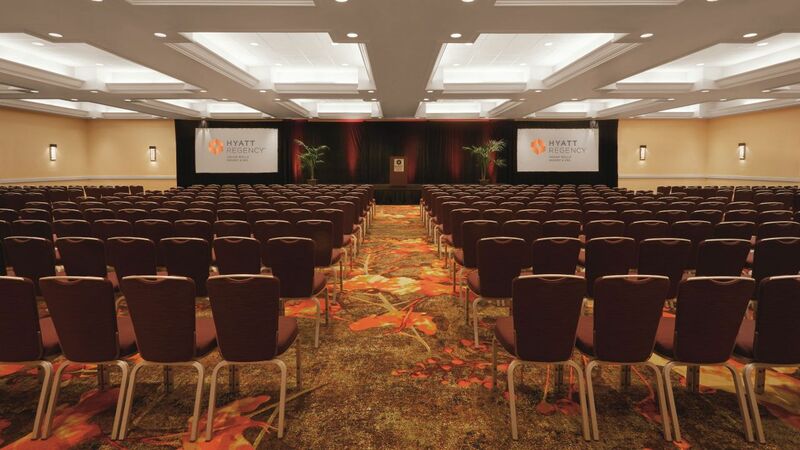 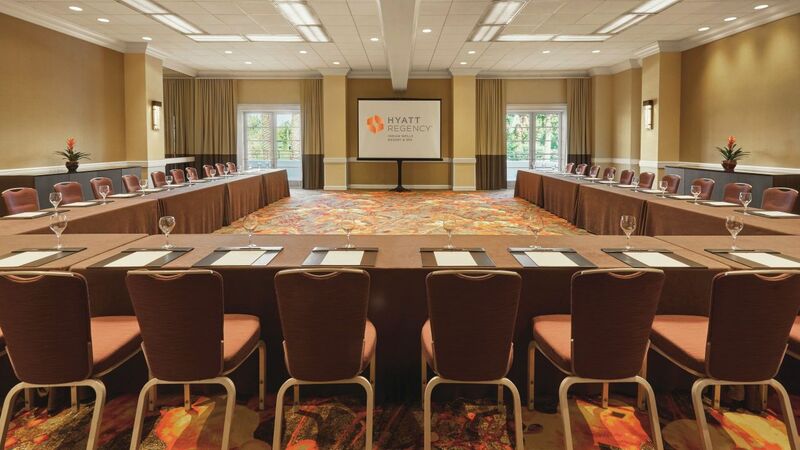 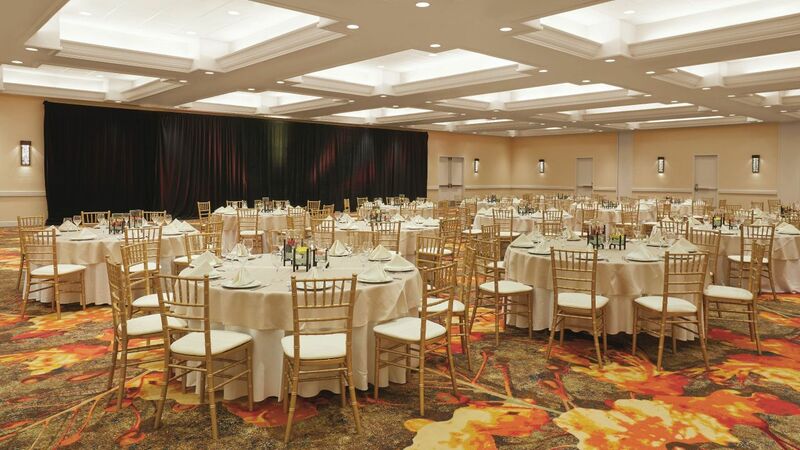 To ensure your event meets your standards, all of our meeting spaces and banquet facilities offer individual controls for heat/air conditioning, sound, music, telephones, multiple electrical/microphone outlets, audiovisual equipment, and 100V single-phase and 220V single-phase electricity. 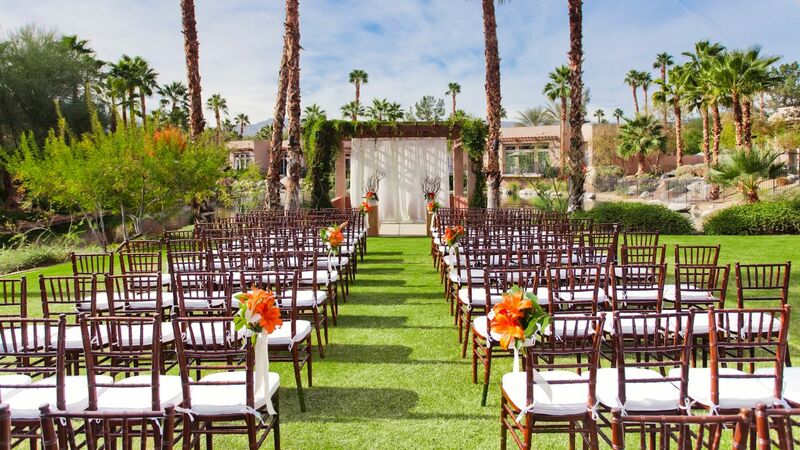 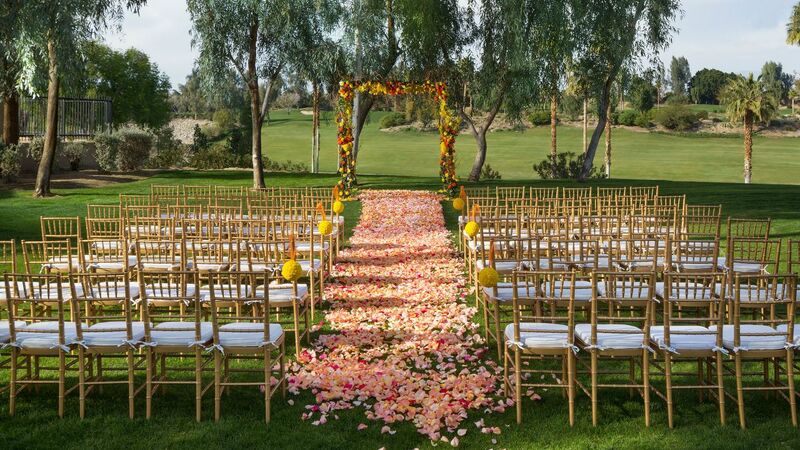 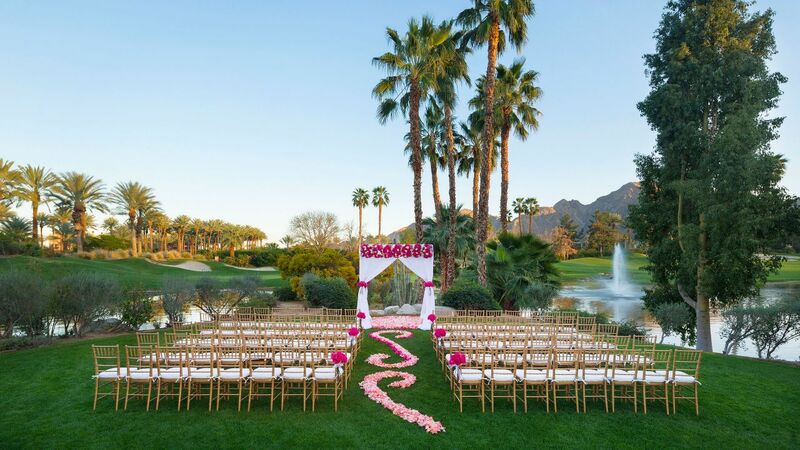 The wedding of your dreams comes to life at Hyatt Regency Indian Wells Resort & Spa, a luxury Indian Wells resort specializing in romantic, elegant weddings. 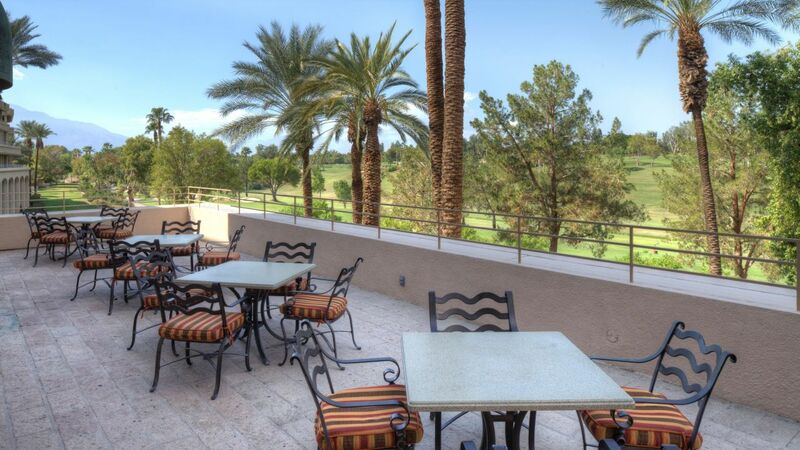 Inspire your team to new levels of success when you host your meeting at our magnificent Indian Wells resort conference center. 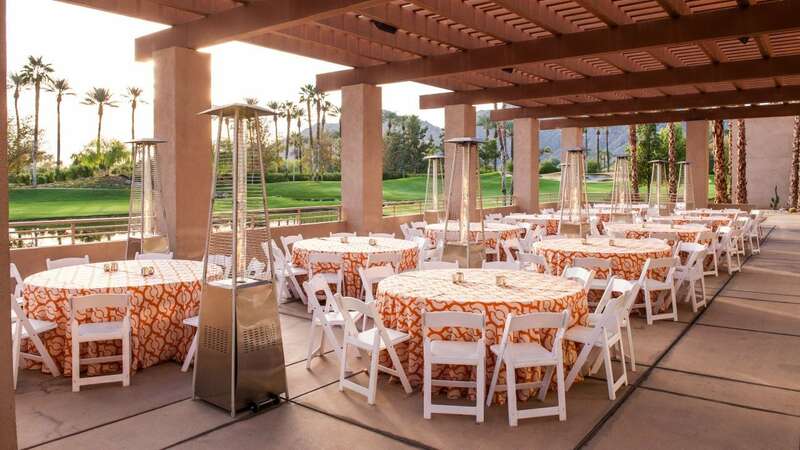 Host inspired Indian Wells events near Palm Springs at Hyatt Regency Indian Wells Resort & Spa.